It was interesting to note the South Australian MFS attended 279 house fires in 2012 between April to September. The breakdown was that 221 were cooking fires, 47 home heating fires, 6 electric blanket and 5 clothes dryers. South Australia was the worst state for house fires and it was evident that most homes have no fire protection equipment at all. Unfortunately every year the same warnings are issued yet people continue to ignore them. People seem to take more notice of an alcohol or junk food advert than the MFS warnings which is quite sad but typifies today’s society. Many families have no problem spending $50 at the local fast food outlet, yet refuse to spend the same amount on a fire extinguisher and fire blanket. If your answer is “nothing” then you mustn’t care about the safety of your family or housemates. 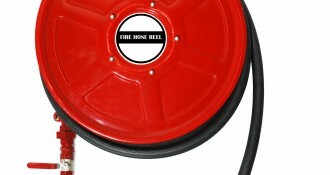 A fire blanket and fire extinguisher could save your lives! MFS response times are at least seven minutes and often much longer. In that seven minutes your kitchen or lounge room will be engulfed in flames, you now have a major house fire on your hands with significant property damage being the end result. Much of this could have been avoided for a small outlay of just $50; the financial cost is minimal compared to the human cost that may result. 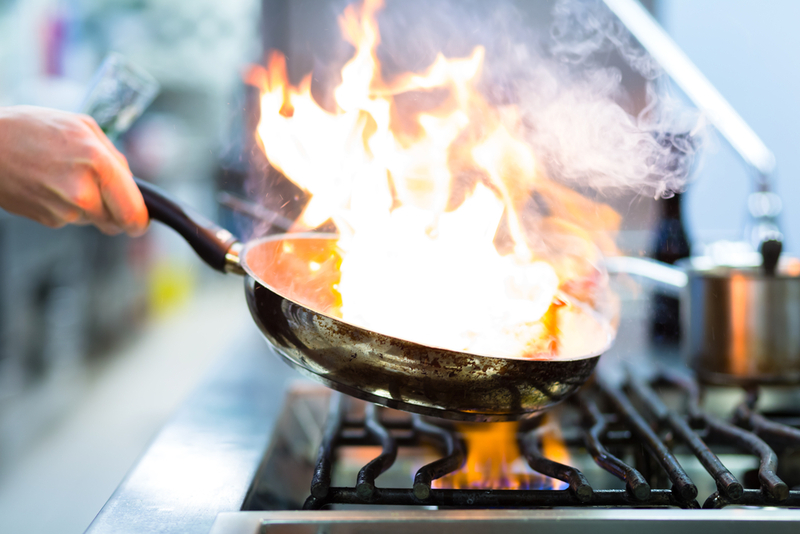 For those of you with children that get home from school and cook themselves something to eat by themselves, just ask – what would they do in the event of a fire? Most children have no idea how to use a fire extinguisher or fire blanket. A fire extinguisher and fire blanket make a wonderful present for anyone, and nobody should feel embarrassed about giving them. Yes they may never use them but should that day come they will be thankful for your gift. Just remember to always call 000 in the event of a fire however small it is, you may think you have put the fire out but fires can reignite. The MFS are trained fire fighters, you are not. If you are capable of fighting the fire with the appropriate equipment then do so but otherwise evacuate to a safe point. Train your family how to use fire protection equipment as it is of no use at all if nobody in the house knows how to use it. Teach your children at an early age as there is simply no time to read the instructions when a fire occurs. Have a fire evacuation plan, go through a simulated fire evacuation at home, try it with the lights off, what you do today may save your lives tomorrow.